Renowned British author and social critic, H.G. 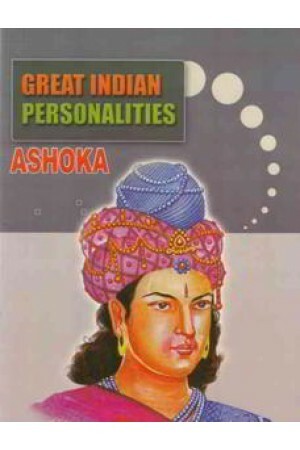 Wells in his best selling two-volume work, The out line of History '(1920) wrote of Emperor Asoka : in the history of the world there have been thousands of kings and emperors who called themselves their highnesses,. 'their majesties' and their exalted majestics and so on.